A historic moment occurred recently with the burning of the Notre Dame Cathedral. 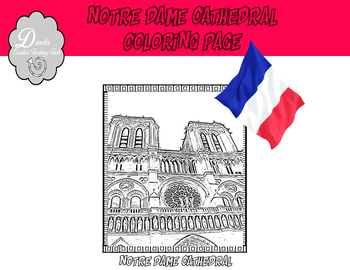 This product is designed for religious and art educators to help students understand the historical importance of the structure. 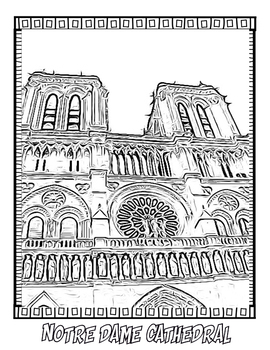 Use this coloring sheet as a talking point with your students.